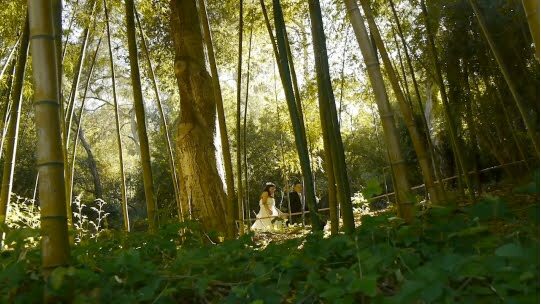 Hyuni and Chris were married at the beautiful Hakone Gardens. It's a beautiful venue in Saratoga, with lush Japanese gardens, bamboo forests and koi ponds. 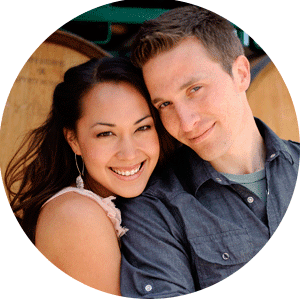 Hyuni and Chris celebrated their heritage with a tea ceremony during their reception. Pamela and I shot this wedding earlier this summer, and on a hot sunny day we had a blast!